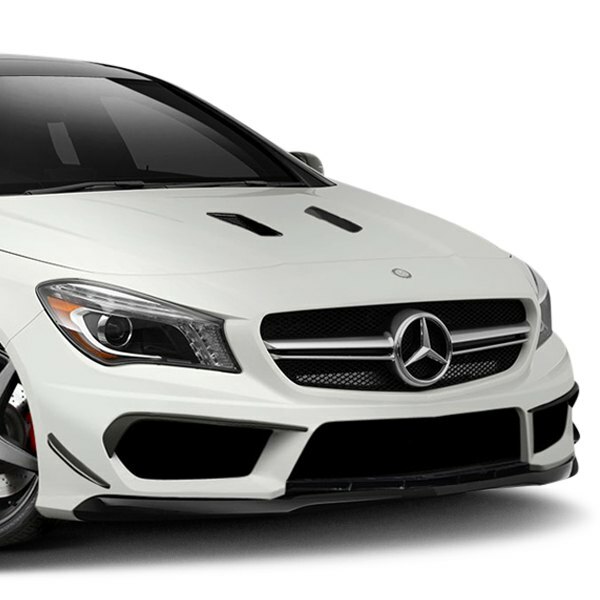 Looking to enhance the exterior styling of your 2014-2016 CLA and searching out the easy way to add a smoking modern appeal on it? 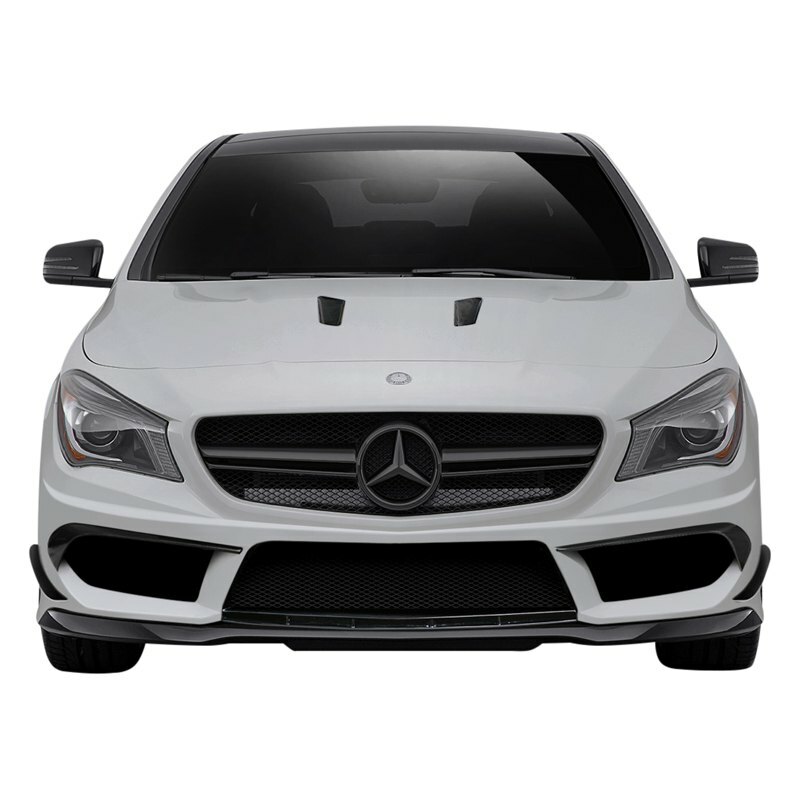 Black Series Front Bumper Accessories by Carbon Creations will help you to enhance the look of your bumper and add aerodynamics and style to it. Each component by Carbon Creations is made from the grade-A Carbon Fiber and finished with a premium clear coat for maximum scratch and UV protection. Front Bumper Accessories are lightweight, yet extremely sturdy and offer long-lasting durability for years. They are guaranteed to keep their clean look for a really extended period of time. The installation process is pretty simple, all kits are shipped complete with a hardware and authenticity badge. Stay up-to-date with all streetcar exterior design trends with our selection of the racing-inspired aerodynamic body parts by Carbon Creations.